We at Andrew's work on all residential models such as; Amana, Whirlpool, Kenmore, Samsung, LG, GE, Maytag, Speed queen, Thermador, etc. Welcome to Andrew's - High quality home appliance repairs at unbelievably low prices. If you're from Modesto, Riverbank, Oakdale, Turlock, Ceres, or other neighboring areas in California and are searching for a truly reliable company offering some of the best dryer, washer, refrigerator, heating and AC repair Modesto, CA has to offer, you couldn't have come to a better place. 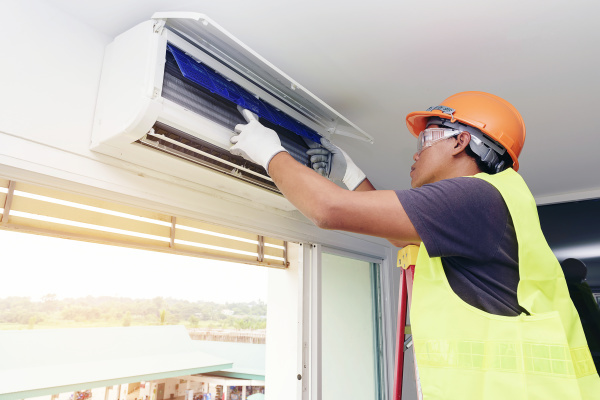 When it comes to AC and heating repair, you've come to the right place! Here at Andrew's we understand how important it is to keep your essential home appliances in top working form. AC and Heating units, Refrigerators, washing machines, ovens, hot water heaters and dishwashers are by no means cheap. With today's fast paced lifestyle, most American households need each of these time and effort saving appliances to be in tip-top shape all the time. We all know how misterable a winter without heating or a summer without AC can be. However, since these electronic equipment are subject to wear and tear due to their daily use, it is inevitable that they'll develop some kind of damage which would impair their serviceability. When this happens, homeowners have two options - either replace them with brand new or fully functional appliances which is almost always certain to cost you a lot and possibly wreak havoc on your budget, or you can call on the services of a trusted, reliable home appliance repair company and have them repaired back to optimal operating condition. If your AC or heating is on the way out, bring it back to life with Andrew's Appliance & AC Repair. 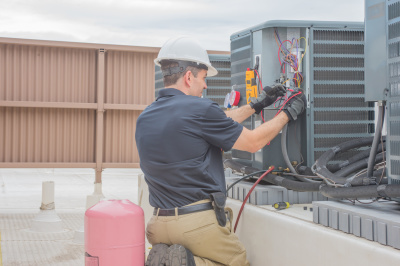 Here at Andrew's we put our wealth of knowledge and experience to work to your advantage by bringing your damaged and defective AC, heating, dryers or other appliances back to life and back to 100% working condition at the lowest service rates. 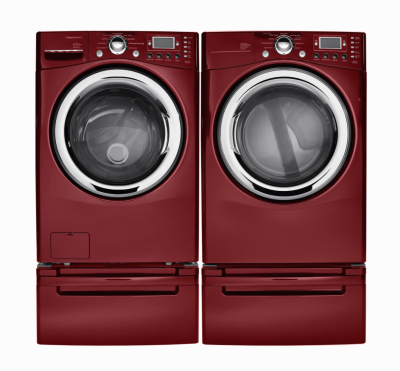 We specialize in providing top-notch washer repair Modesto residents love and dryer repair Modesto folks have come to trust over the years. 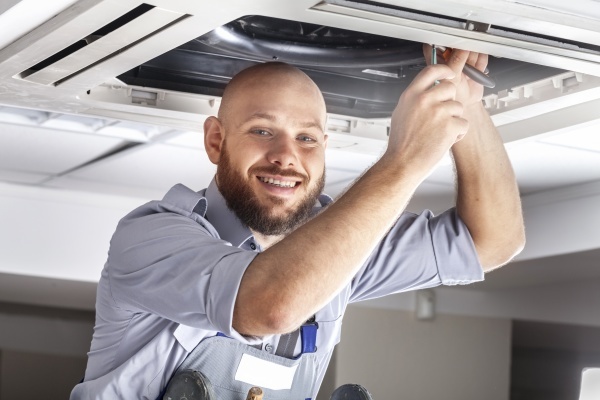 We work on all types of residential appliances like refrigerator, washers, dryers, ovens, dishwashers, hot water heaters, garbage disposals, microwaves and others. We are also able to service all home appliance brands like Amana, Whirlpool, Kenmore, Samsung, LG, GE, Maytag, Speed Queen, Thermador, and many others. Call now and get your AC, heating or appliance repair taken care of today!